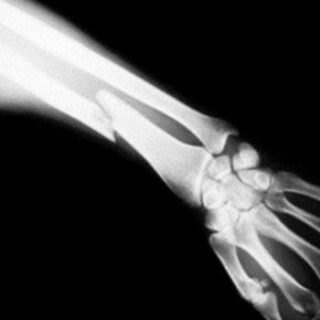 If you have suffered a delay in the diagnosis of a fracture, you may be entitled to compensation. Our compassionate team of Clinical Negligence experts understand the worry and pain caused by medical mishaps. Please get in touch with us on 0800 230 0573.